This year, Sport Relief runs from Friday 21st – Sunday 23rd of March, so the Year 9’s planned their charity week from the 17th Monday – 21st Friday March. The year thought up some fantastic ideas for fundraising, fully engaging with the sports themed charity. Some of the events that took place were a raffle, and a sports related news quiz which Mr Nash’s Form of year 10’s won, with their sports motto ‘Never Fear, Webber is Here’. The dodgeball tournament between years 3-6 was won by the boys. Years 3 and 4 had a fantastic time making their volcanoes explode! On Wednesday 26th February, Senior school Spanish students visited the Europa Centre in Hornchurch, a mock-European indoor village. They were accompanied by the Modern Languages staff, and worked with native Spanish speakers throughout their time at the centre. Working in small groups, differentiated for age and ability, the students began the visit with lunch in a Spanish cafe, then toured the village with its shops and services. These included a butcher's, a bakery, a grocery store, a cinema, a train station and a tourist information office. Everyone involved enjoyed the experience, and Mr. Johnson is already planning future visits for different languages and age groups. 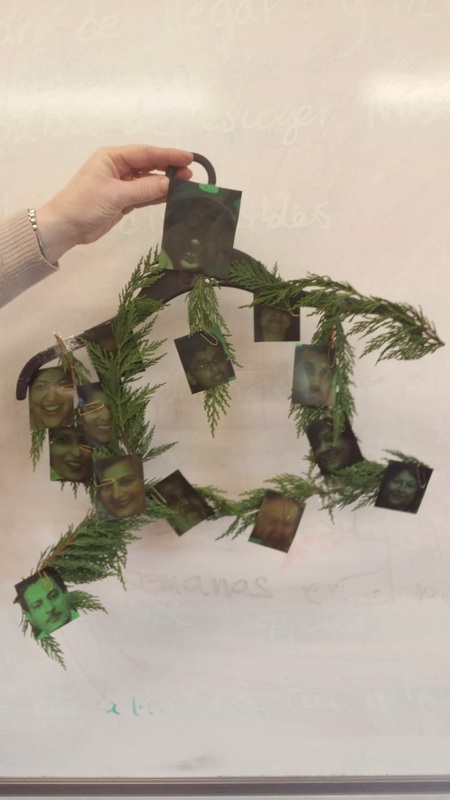 Year 7s have been learning about "my family" in Spanish and have produced amazing Family trees that you can see in Mrs Carrillo's class. Here are pictures of some of them. 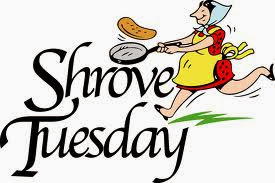 The prep school are preparing for their pancake race along Soskin Drive on Shrove Tuesday, 4th March.